Fulham Riverside, located on the north bank of the River Thames, will be a major new destination for South West London and a fabulous place to live. Built on one of the few remaining undeveloped stretches of riverside in central London, this collection of new homes is just a few minutes’ walk from Chelsea Harbour and close to the famous King’s Road. 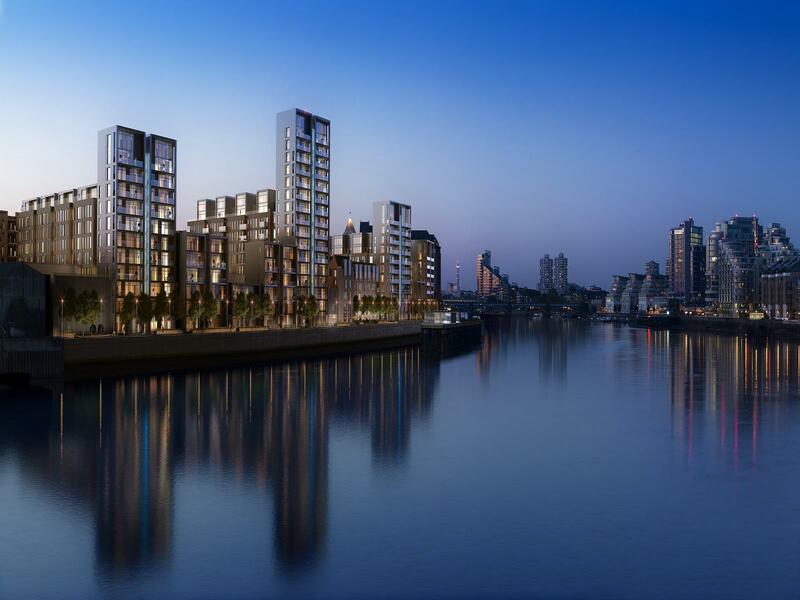 Naturally, you’ll find a full range of services and amenities at your disposal at Fulham Riverside. And with a superb selection of different apartments, houses and penthouses, you’ll find your perfect home at this vibrant new waterfront community.